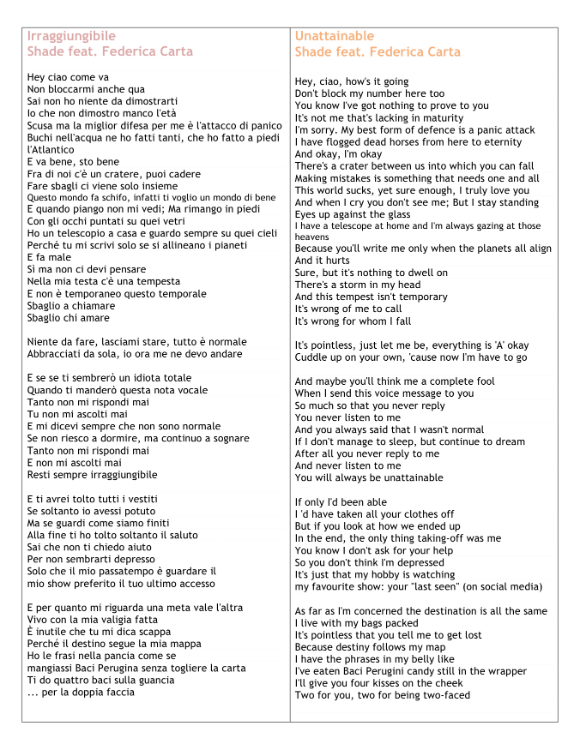 This week's Music Monday spotlights 31-year-old Italian rapper, Shade, with his hit song, "Irraggiungibile." 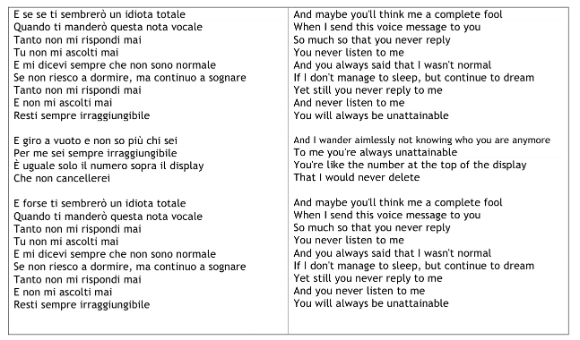 The song, which also features Amici16 finalist, Federica Carta, is a fast-paced pop song, which deals with the painful heartache of loving someone who is unattainable. The song's album cover, video and storyline are recognized for parodying the Oscar-winning film, "La La Land." Both the song and film are based on the idea of the dream, with the characters being lost in their fantasies, leaving them sometimes out of touch with reality. Shade's delivery of bitter, quick-paced lyrics, contrasted with Carta's sweet, angelic voice makes for a catchy song, definitely worth listening to!